Commercial success and a commitment to community service helps Friede & Associates stand out as a dominant building contractor in the region. 2013 marks the 116th year that the Friede name has been linked to construction. From the company’s humble beginnings as a small residential contractor and lumberyard to today, where Friede & Associates is the 2nd largest contractor in Sauk County, the firm continues to grow and develop. 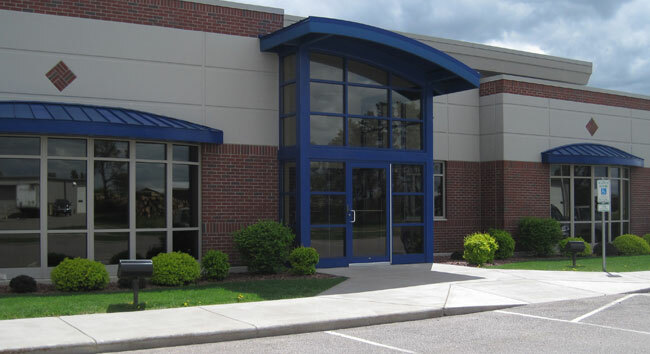 No longer simply serving Sauk County with their construction services, Friede & Associates has planned and recently completed projects in no less than a dozen counties in Wisconsin and also work in a number of other states.